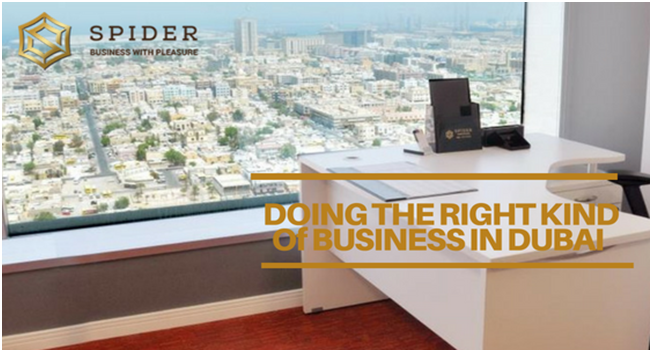 The Business Centre for rent in Dubai located in the Conrad Building offers luxurious offices that provide top-grade concierge and butler services as well as gym and SPA facilities. Unlike the other Dubai offices, these over-the-top luxury offices offer a complete package to enjoy world-class office ambiance as compared to the traditional office solutions. The luxurious Dubai Business Centre in addition to boasting of a prime location and offering blue-chip service offers a multitude of value-added services such as Business Consultancy, Business Setup, Business Formulation, PRO services, sponsorship for the business set-up, Commercial Licenses, Brand Protection and Trade Mark Services, VAT and Accounting Tax services, Digital Marketing and Cyber Security Services, Financial Advisory Services and much more.